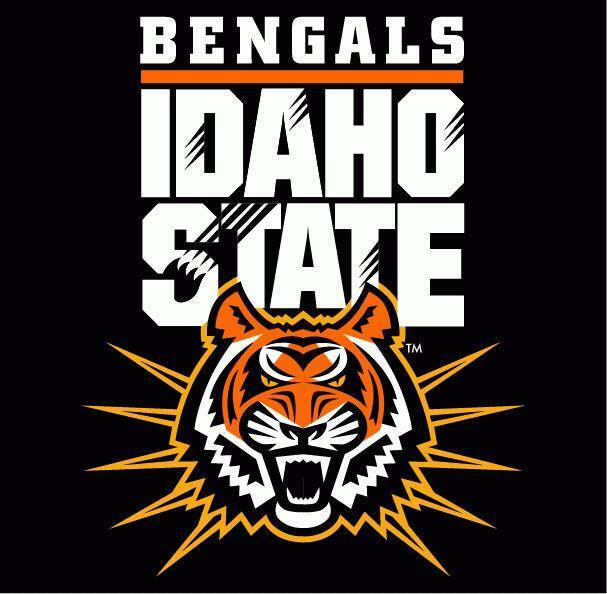 Idaho State University is holIding Girls Summer ID camp for Entering Freshmen Year of High School or Older from July 23rd-26th at Idaho State University to emphasize development in the four main components of soccer; Technical, Tactical, Psychological, and, Physiological. Idaho State University, a Carnegie-classified doctoral research and teaching institution founded in 1901, attracts students from around the world to its Idaho campuses. At the main campus in Pocatello, and at locations in Meridian, Idaho Falls and Twin Falls, ISU offers access to high-quality education in more than 250 programs. Over 13,000 students attend ISU, receiving education and training in those programs. Idaho State University is the state’s designated lead institution in health professions. The Head Coach Allison Gibson: Three-time Big Sky Coach of the Year Allison Gibson enters her 11th season as the winningest head coach in Idaho State University history. Gibson graduated from Sonoma State in 1995 with a bachelor’s degree in kinesiology, and she earned her master’s in 2004 from the University of San Francisco in organization and leadership. She holds a United States Soccer Federation “A” coaching license. She also holds a NSCAA “Premier” Diploma. Assistant Coach, Chris Cogan enters his second year as an assistant coach with the Idaho State soccer program. Cogan earned his U.S. Soccer National “A” license in January of 2009. He received his bachelor’s degree from Texas Tech in 1997 and masters in 2001. Another assistant coach, Neal Ozmun enters his second season as an assistant coach with Idaho State. He graduated from OBU in 2010 with a Bachelor’s Degree in Mass Communications. He obtained his Master’s Degree in 2013 in Sports Administration from Henderson State University. The camp will create an environment that is highly competitive and fun by providing an environment that is both challenging and exciting allows players to both learn and enjoy their experience at camp. Players will receive technical instruction in passing, receiving, serving, heading, and finishing. Players will then be put into competitive games to further develop their technical skills under pressure. Tactical awareness and knowledge will be developed during small-sided games and also during 11 v 11 matches in the evenings. 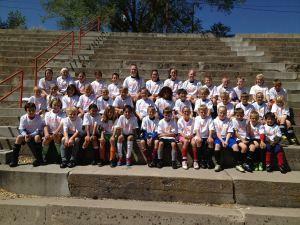 This camp is for girls entering their freshmen year of high school or older.